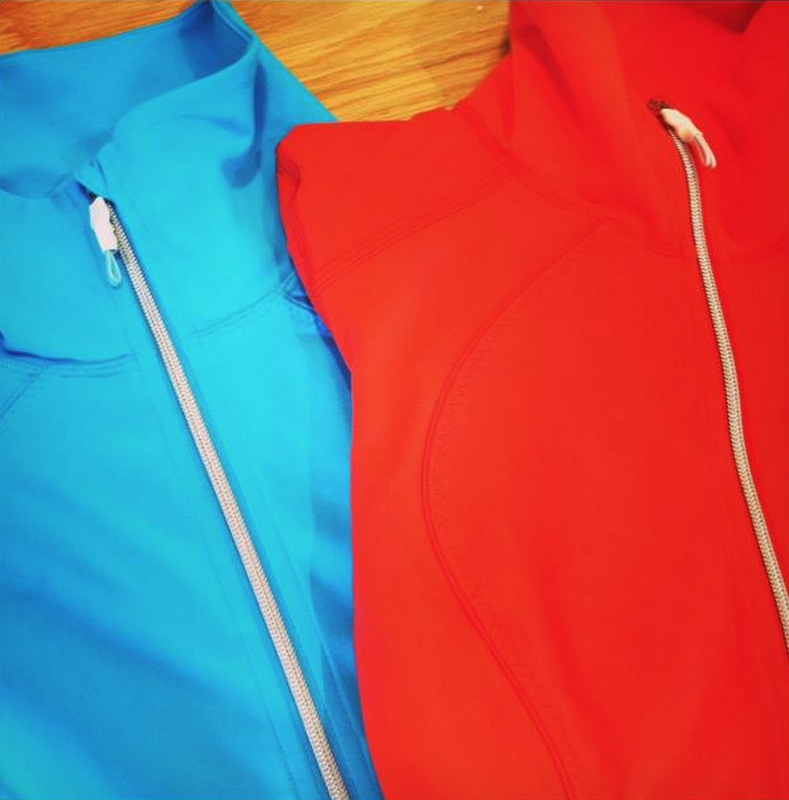 Here is an annoyingly tiny glimpse of the Love Red Contempo Jacket. Seriously, I hate when stores post pictures like these. You have the jacket and you took the time to photograph it, why not photograph it in its entirety at least.